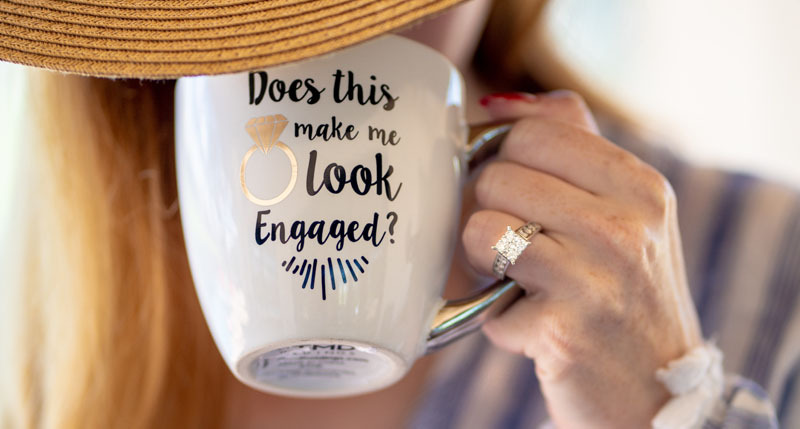 Now that you’re donning a new sparkly rock on your finger, it’s a perfect time (and accessory) to show it off in an engagement photo shoot. This session signifies your first official portrait together before becoming a married couple. Normally these images will be featured in engagement party invitations, wedding invitations or prints at the wedding reception. Hence, the photographs should turn out how you want them to be. 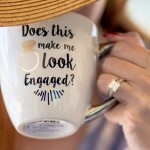 To make sure they do, here are some engagement photo tips to help you achieve that. 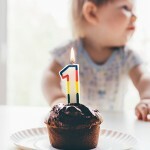 Congratulations, you’ve survived the first year of your baby! 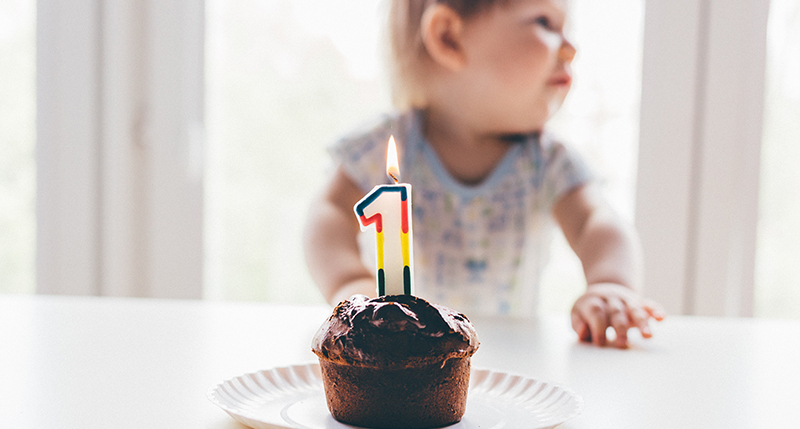 This calls for a celebration – the first birthday of your little bundle of joy, that is. 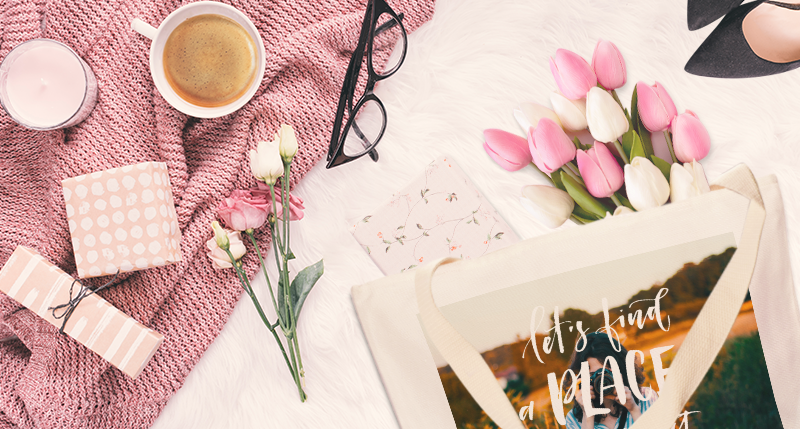 Let your family and friends know your sweetie pie is finally turning one and wants to celebrate the first of many by sending them an invitation. But what should you write in it? 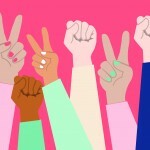 Did you know over 1 million people participated in the first ever International Women’s Day (IWD) gathering? For an inauguration dating back to 1911, that’s mind-blowing! 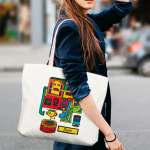 From an event involving only four nations, IWD has burgeoned into an annual, global occasion. 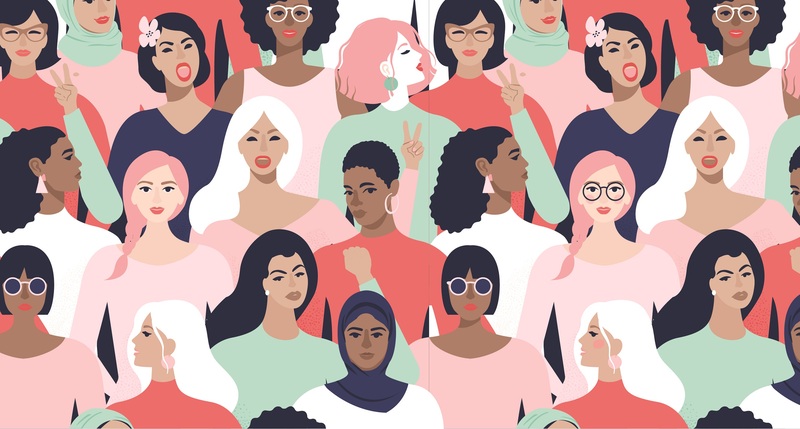 Every 8 March, citizens and corporations from the world over come together in spirit and action to honour the social, economic, cultural, and political achievements of women. At the same time, calling for the acceleration of gender parity.